Offering a private beach area and water sports facilities, Kitete Beach Bungalows is set in Paje. The bed and breakfast has a terrace and views of the pool, and guests can enjoy a meal at the restaurant. Free private parking is available on site. Certain rooms include a seating area where you can relax. Every room includes a private bathroom. For your comfort, you will find slippers and free toiletries. Kitete Beach Bungalows features free WiFi. You will find a 24-hour front desk at the property. Bike hire is available at this bed and breakfast and the area is popular for snorkelling. The bed and breakfast also offers car hire. 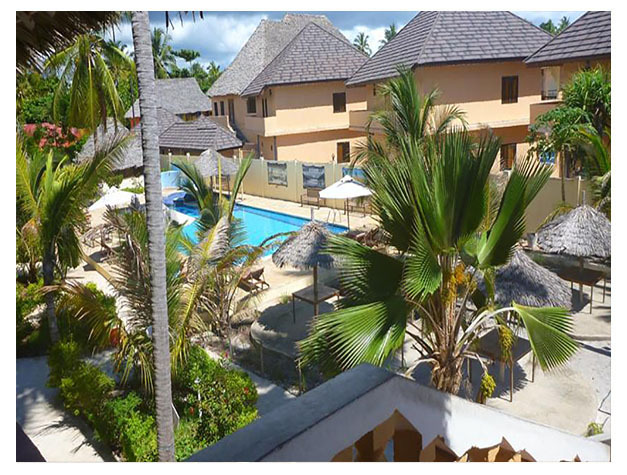 Zanzibar City is 38 km from Kitete Beach Bungalows, while Kiwengwa is 36 km from the property. 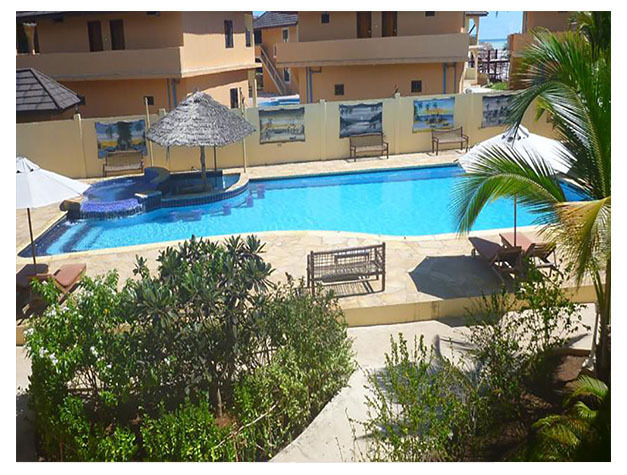 The nearest airport is Abeid Amani Karume International Airport, 36 km from Kitete Beach Bungalows.